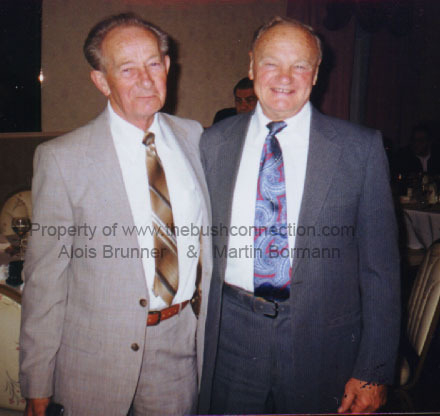 Alois Brunner & Frank Wisner Sr. 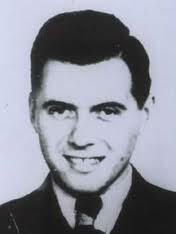 Most Wanted SS Nazi War Criminal Terrorists Alois "The Butcher" Brunner aka: C.I.A. Assassin Fred Kobylarz "brown tie"& C.I.A. 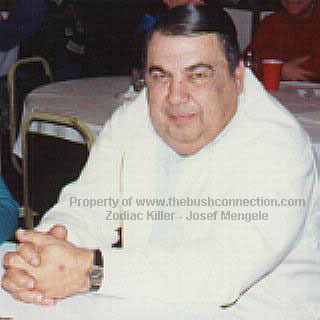 co-founder: Frank "Nazi Lover" Wisner "blue suit" aka: Ed Kobylarz. Mengele in the middle. 2003 Photo. 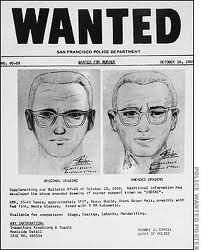 *Notice the gun in Brunner's right hand & a gun in his shoulder harness. Never Before Published Photo! 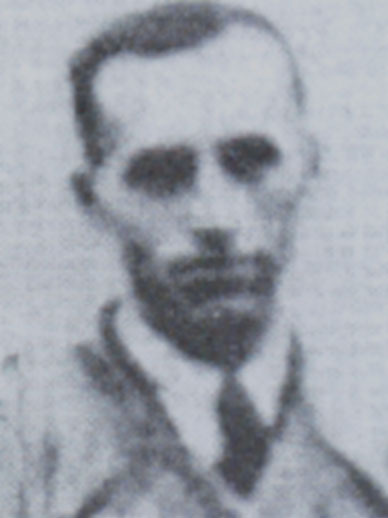 SS-Hauptsturmfuhrer Alois Brunner was “allegedly” born in Austria in 1912. His anti-Semitism was considered to be so extreme that he was swiftly tapped to be Adolf Eichmann’s private secretary. As head of the Nazi’s Jewish affairs office in prewar Vienna, he organized persecution that forced thousands of Jews to flee to other European countries and the United States. When World War II started, he sent 47,000 Austrian Jews to concentration camps. After organizing mass roundups in Berlin, he transferred to Greece, where he was responsible for deporting all 43,000 Jews in Salonika within just two months. 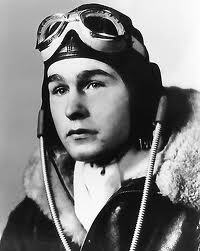 In June 1943, he was sent to France to take over the Drancy transit camp near Paris from its French administrators. During 14 months in France, Brunner sent an estimated 25,000 men, women and children to their deaths. 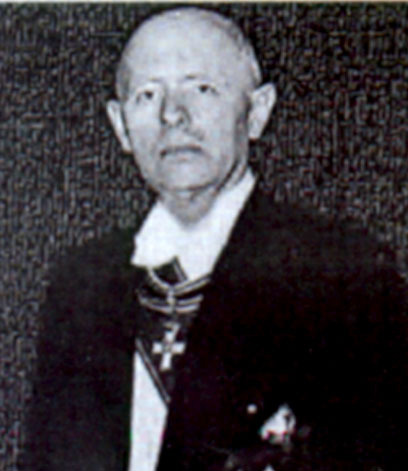 SS-Hauptsturmfuhrer Brunner transported the children of Izieu to Auschwitz. 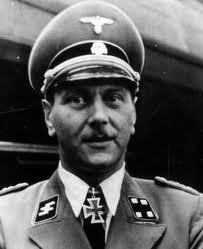 One of the most wanted of all war criminals, Brunner was responsible for the killing of thousands of Jews. According to Skorzeny, The Israeli Mossad mistook Walter Rauff for Alois Brunner when they sent letter bombs to him that blew his fingers and eye off. The Mossad still believes that they “bombed” Brunner when in fact they really bombed Walter Rauff. “Oh Well, one disfigured, half-blinded Nazi killer is as good as another."